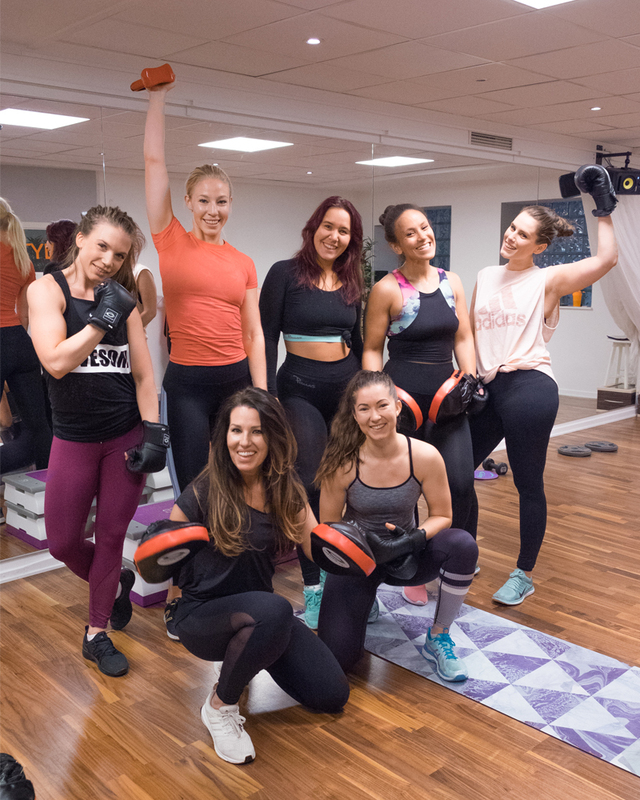 Friday 20th of October, we kick-started the weekend the best way possible: with good music, sweat and fun with a bunch of lovely ladies. 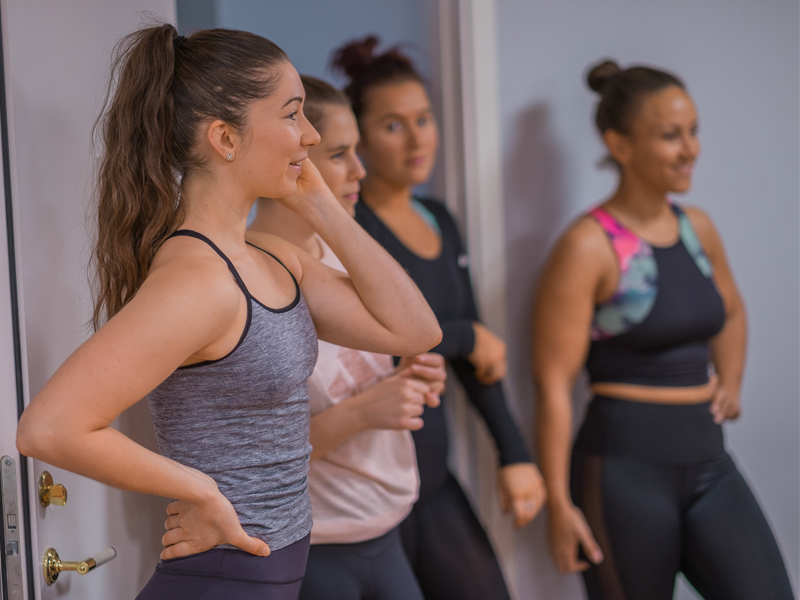 We had teamed up with Personal Trainer Marie Emré, behind The Workout Plan, who guided us through a circuit training, where we got to activate our muscles and got our bodies moving. After the class, everyone got a NOA Relax & Focus to cool down and a The Healthy Box to bring home! So much endorphins and so much girl power. Best way to start the weekend for sure.